Do you ever run down the stairs of your subway station only to find the dreaded "Service Change" advisory? End the uncertainty. "How's My Train" is the fastest way to see how your train is running. - Latest service statuses for the MTA subway system. 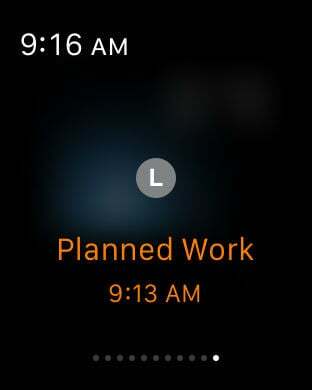 - Works on your iPhone or Apple Watch. - Displays preferred subway lines in the "Today" view widget. 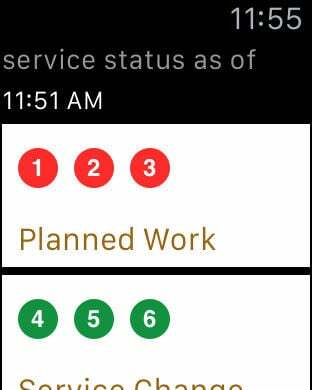 - Check your primary subway line at a Glance on your Apple Watch.